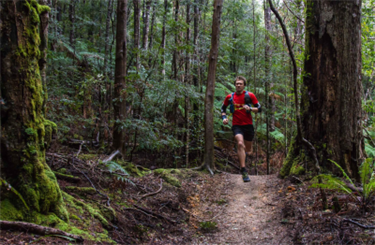 A celebration of the trail running lifestyle on the sexiest, silkiest trails you'll ever run. 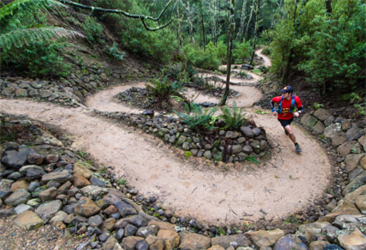 Tassie Trail Fest is everything you could ever dream of if you want to gorge yourself on wilderness running, including plenty of distances for all capabilities, fern-fringed landscapes that will blow your mind and sweeping routes that will blow your legs. 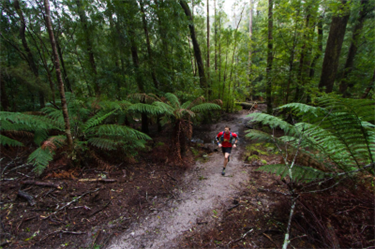 Pure, raw Tasmanian running at its best. 44km, 21km, 14km, 6km, 2km, Dash For Cash. Run one event. Or run them all in the famous Multiday Madness. It's an a la carte smorgasbord of trail.